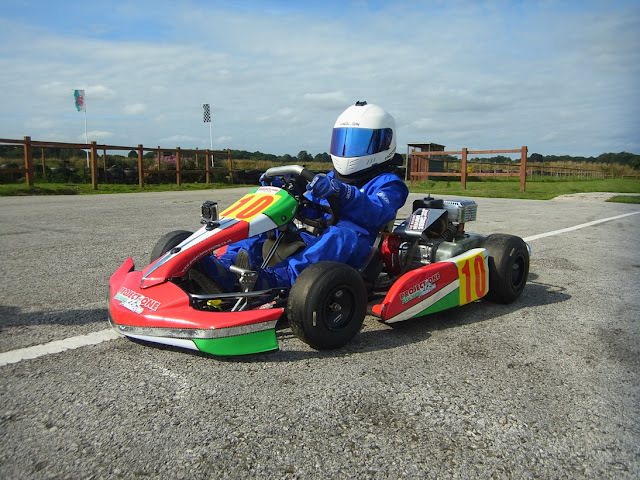 Samuel and Jacob Kart Racing: Jacob and His New Kart! Although Jacob has the Intrepid kart, we wanted another Project One so we sourced one and Jacob had a day testing it at Hooton Park! Birthday and Christmas present all rolled into one! He consistently knocked his times down over the day and managed to go 8.44 seconds quicker in his final session than he did at the start of the day!